One of the hottest young stars these days is definitely Justin Bieber. That is why there are so many party supply ideas which use this modern icon as its theme. 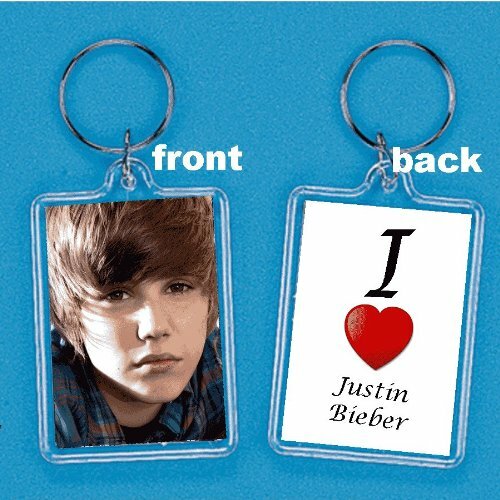 In fact, Justin Bieber birthday party supplies are the hottest party themes nowadays. Many young girls love to celebrate their birthdays with their friends and what makes their party more special is using Justin Bieber party items. A good place to start planning your little girl’s birthday party celebration is the party invitation cards. There are personalized Justin Bieber invitation cards which have the photo of the birthday celebrant with her favorite Justin Bieber beside her. You can just add more information and have it printed. You can also print the cards at home if you want to add more personal details to them. For girls who love Justin Bieber’s songs, you can buy rock star party supplies. These are very colorful items which can be used with your girl’s picture. You can also modify the design by using photo software that will help you place the photo of your little girl with Justine Bieber. There are also other party ideas which use so many Justine Bieber items. For instance, you can hold party games too. Girls would love to play games about Justin Bieber like trivia quizzes about this young pop icon. You can also use Bieber’s famous hits as the main game. Ask the girls to form a circle and let each one of them give the title of the song being played. You can also let one girl sing a few lines of a song and ask the other girls to continue the song. Most importantly, a party will not be complete without a birthday cake. You can buy a birthday cake with a Justin Bieber face on it.